Long ago, I called my consulting company Two Worlds, because so much of my work was, and remains, about reconciling different views and attitudes: technology and business, art and science or physical and virtual worlds. 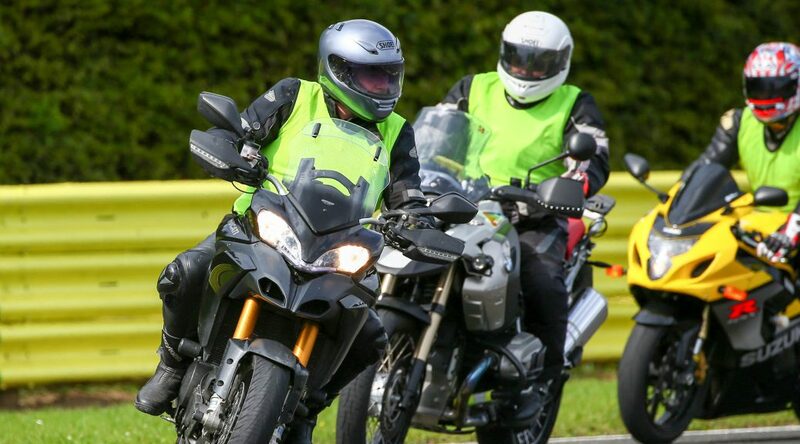 Here though is an instance where two worlds of my own converge head-on: my organisational background and my voluntary work in advanced motorcycle instructing. It’s a rather sad tale but one which parallels and echoes what we so often see in the commercial world.